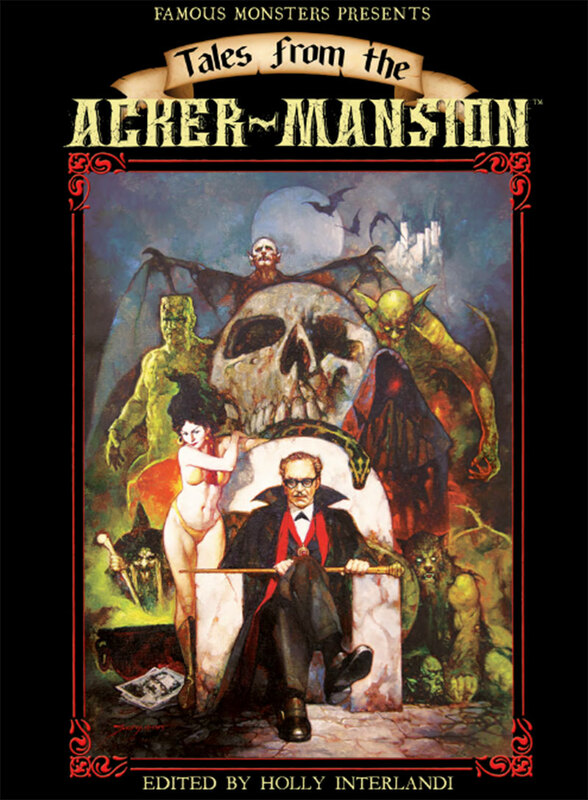 The Rondo Hatton Classic Horror Awards have released their 2017 nominations, and American Gothic Press is honored to be up for Best Comic: TALES FROM THE ACKER-MANSION! The Rondo Awards were established fifteen years ago to celebrate the best in Classic Horror. This is particularly special for us because the massive 250-page anthology was truly a labor of love, featuring all of our favorite writers and artists. It finally came together via Kickstarter and was released in November in honor of Forrest J. Ackerman’s 100th birthday. Both limited and regular editions of the hardcover are available at CaptainCo, and the regular edition is also on ComiXology. We encourage you to check it out. Best of luck to our fellow (insanely talented!) nominess at Dark Horse, Archie Comics, Avatar Press, IDW, and Storm King Productions, and don’t forget to VOTE for the Rondos!